All our Violet Flame Meditation events/trainings are conducted by certified Violet Flame Therapists, who have at least one year of professional experience. When you book an event/training at Life Positive, you are protected by the Life Positive seal of trust. 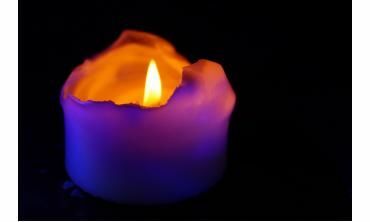 Violet flame healing is a Western healing technique, grabbing attention of the masses for the last 70 years. It is the primordial energy which descended for the creation of the universe. . . .